If you have your business, your only aim is to grow it by day and night. The formula of increasing your business and become the leading company among your competitors can be easy with toll services. You must have toll free numbers, right? If not yet, then go for it immediately. Toll free numbers are mandatory matter of business, no matter how small your business is. It is one of the most important marketing tools that make a bridge between you and your customers. Why businesses must have toll services? With the advancement of internet, every business houses want to have prominent presence over cyber world. A toll free number can increase their accessibility more to the customers. Gaining popularity among nationwide is easy now. As technology is developing every day, serving customers beyond local proximity is too simple now. When customers need to contact the company for their needs and can’t get in touch with you, that only creates more and more negative impact in their mind about the company. A toll free number can build your good reputation to the customers. 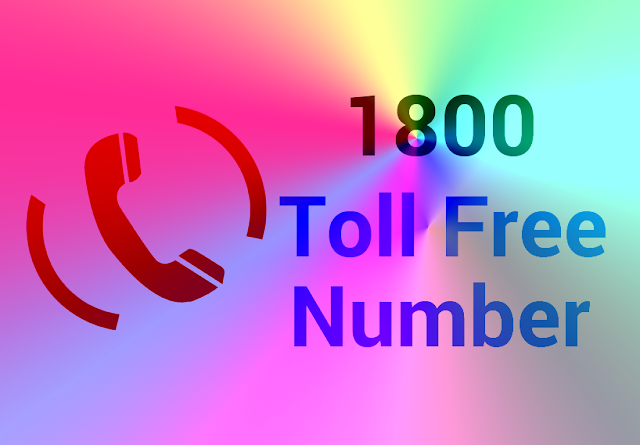 If your toll free number is accessible from anywhere at any time that will definitely increase customer satisfaction. A toll free number is also the epitome of branding the company. There are many companies which builds a particular brand of toll free numbers like 1-800-FLOWERS. So, there is no doubt that this number is an effective marketing strategy of companies. If the toll free number of your business is a vanity number, it can be memorized and remembered easily. Thus, people will call you more and it will increase your sale by now and then. Not only the big businesses, but any small sized companies should also purchase these numbers, especially those who are beginning their business. To create a perfect image, this number can play the key role. Do you want to relocate your business? Don’t you have a well-furnished office and run it from your basement? Nothing matters if you have toll free number. By forwarding your calls to cell phone, you can still be in contact with your customers and answer all their queries. The toll free number also provides flexibility as you can keep your old number even when you change your service provider. Setting up toll free numbers are easy now-a-days. You can consult your phone service providers if they offer cloud-based VoIP phone systems. For small businesses, this service is accurate. You can get convenient monthly plans without making any contracts or any deposits. Hopefully, you get the benefits of toll services. Are you starting your business? Plan to purchase a toll free number to grow. Nick Patel is freelance enthusiast and ingenious writer who enjoys the challenges of creativity attention to detail. In free time I like to write stories and Articles.